Little Witchs Big Night - 1984 publication. Illus. in full color. 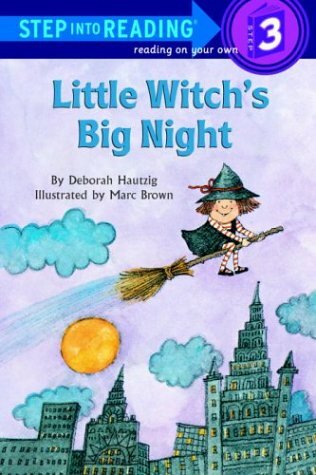 Forced to stay at home on Halloween because she's been too good, Little Witch gives three trick-or-treaters high-flying broomstick rides.